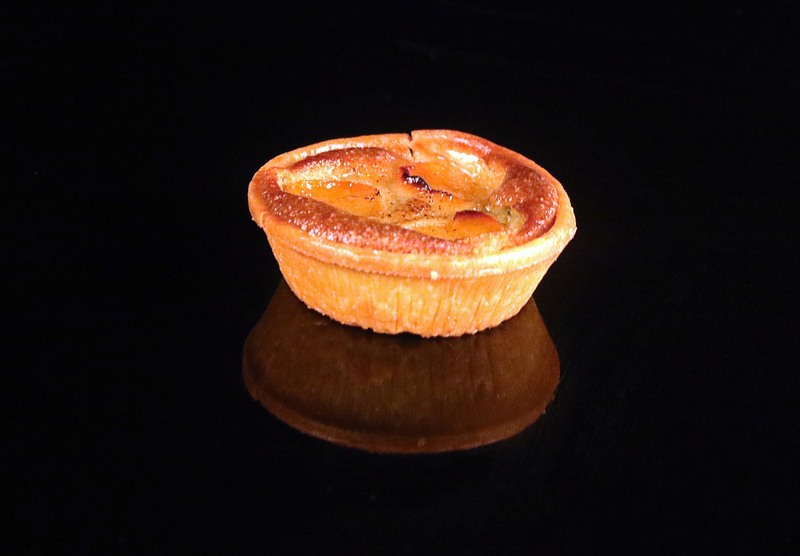 A shortcrust tart filled with pistachio paste with almond crème and topped with apricot halves. In taste terms this is a musical score with two parts. 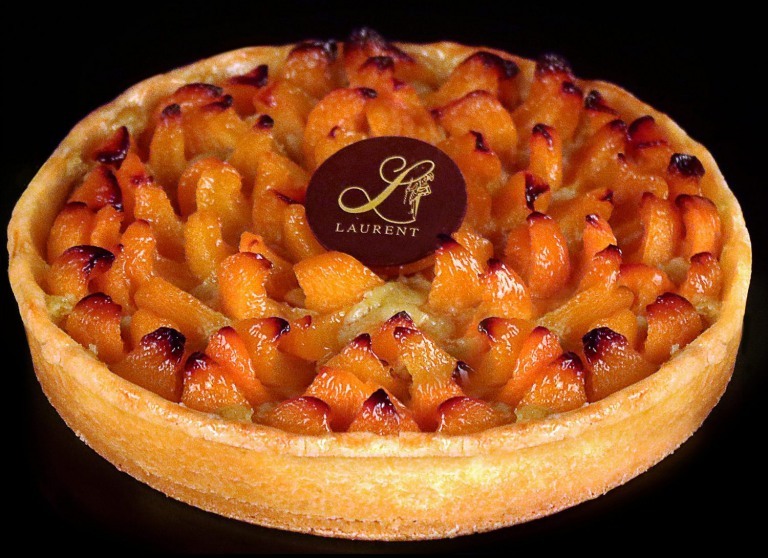 A baseline of nutty richness from the pistachio cream and high notes from the perfect balance of acidity and sweetness of fresh apricots that come over the top like a brilliant improvisation. To place a cake order with Laurent please allow a three-day turnaround for slabs. For all other cake sizes (individual to 22cm) please place your order before 3pm and your cake(s) will be ready the following day for collection.